Students are current WCAPT members. Membership is free for students, so join today on our website! 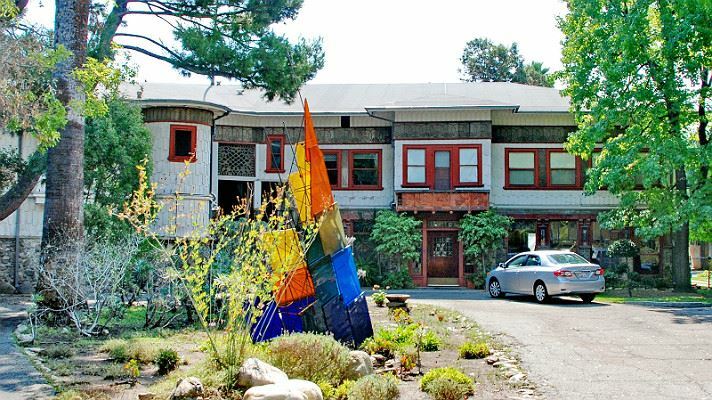 329ase join us this Saturday for a special tour of The Judson Studios in Los Angeles, a fifth generation, family run business dedicated to the craft of stained, leaded and other unique forms of architectural glass. 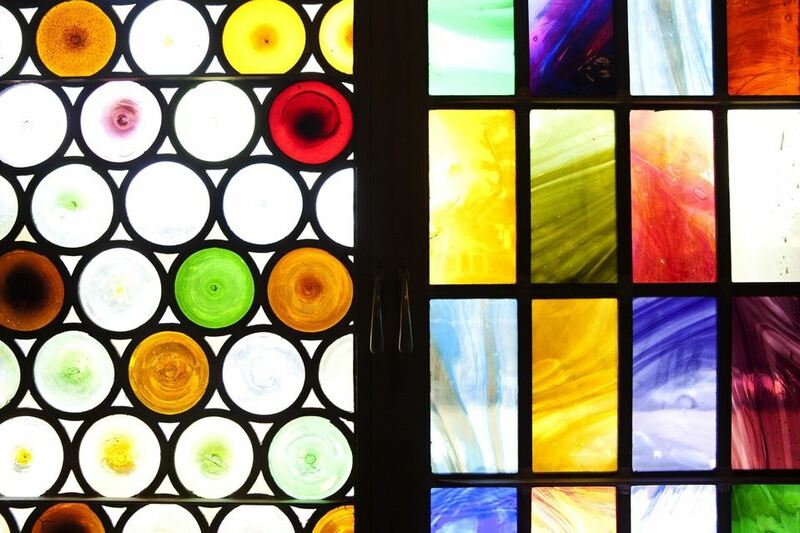 Come tour their historic studios in Highland Park, learn about their traditional and cutting edge design and fabrication processes, and how historic glass panels are handled, reused and reinstalled in historic buildings. 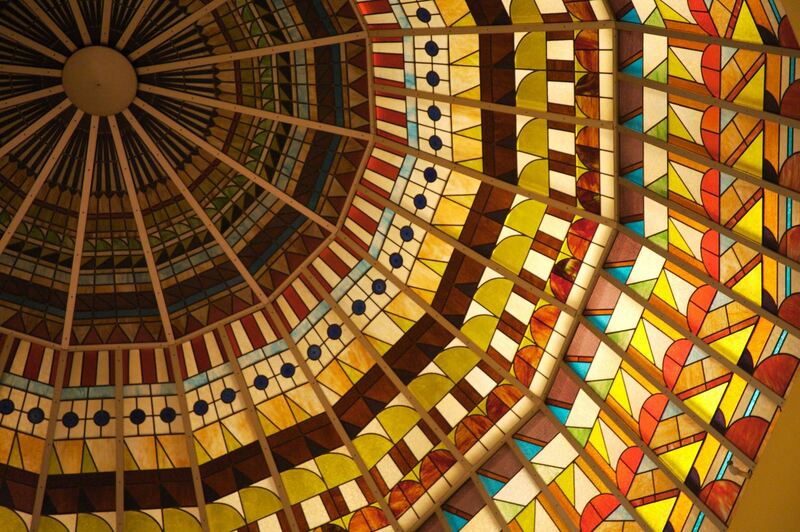 Get a sneak peak at their current restoration work in process, including the art glass panels from Frank Lloyd Wright’s Unity Temple in Chicago. The tour will be led by company president David Judson. Then join us for a post-tour drink or lunch at a nearby Highland Cafe at 5010 York Boulevard, Los Angeles, CA. Dress code: Closed-toe, comfortable walking shoes. The lunch is open to everyone and is not included in the cost of tour ticket. Feel free to invite friends and anyone you know who would like to join us after the tour! WCAPT enjoyed a special tour of The Judson Studios in Los Angeles, a fifth generation, family run business dedicated to the craft of stained, leaded and other unique forms of architectural glass. Their historic studios in Highland Park were toured, where we learned about their traditional and cutting edge design and fabrication processes, and got a sneak peak at their current restoration work in process, including the art glass panels from Frank Lloyd Wright’s Unity Temple in Chicago. The tour was led by company president David Judson. The tour then adjourned for a drink and lunch at a nearby Highland Park restaurant. 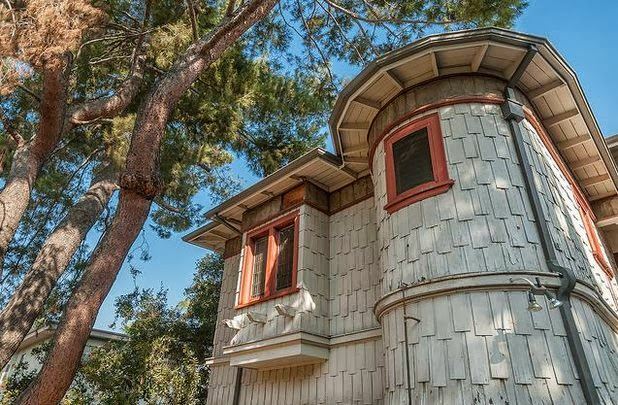 Program note: For those who missed this tour, the California Preservation Foundation has another tour of Judson Studios for their MEMBERS scheduled for WEDNESDAY JANUARY 13th. Visit their website HERE for more info and to become a member!